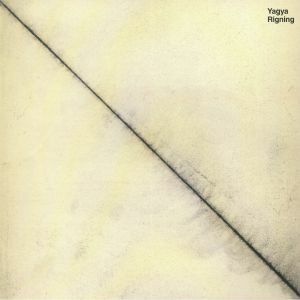 Yagya’s Rigning album from 2009 is the Icelandic producer’s most acclaimed dub, techno and minimal masterpiece. Due to popular demand, Delsin are now re-issuing it across three slabs of vinyl. Previously only available as a double pack with eight tracks, the new re-mastered version features all 10 of the tracks from the original CD.